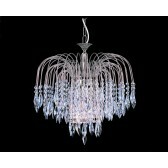 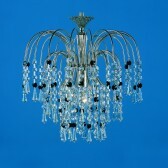 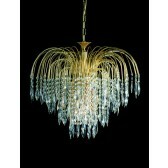 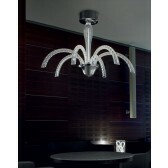 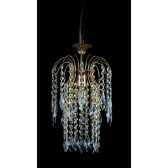 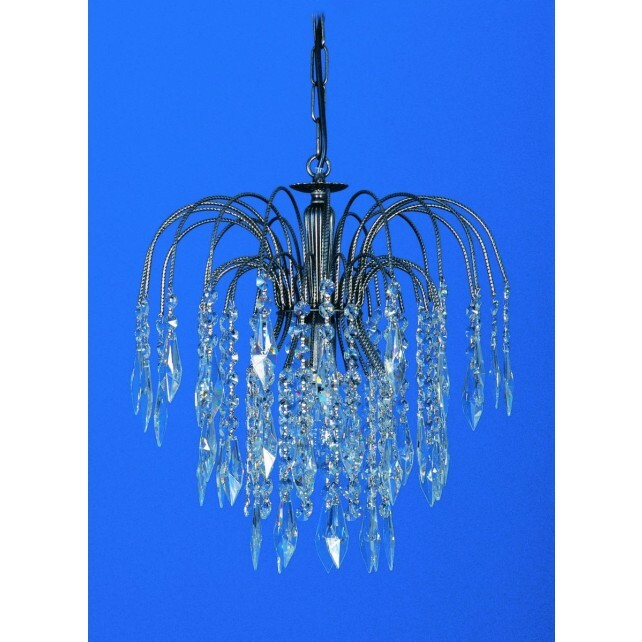 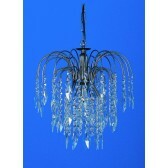 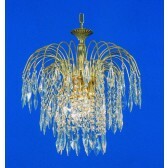 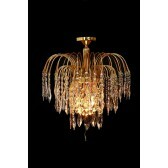 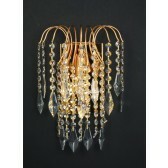 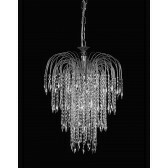 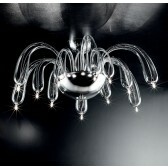 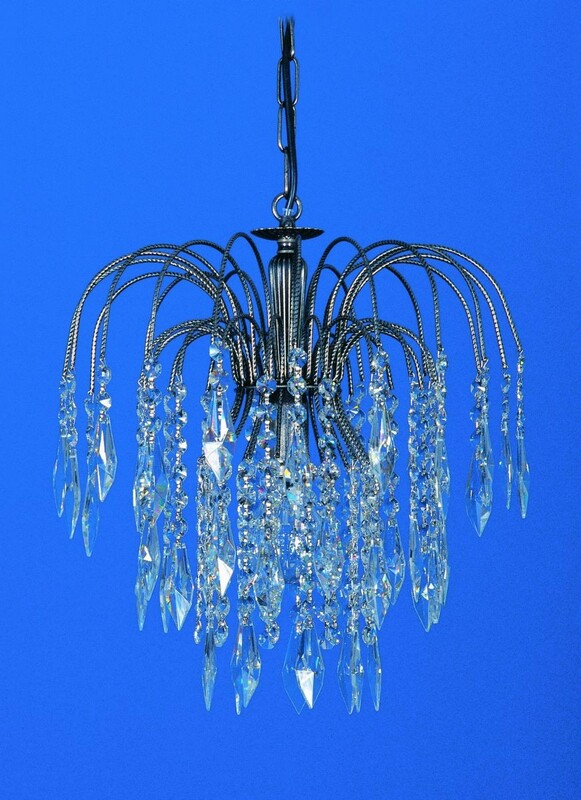 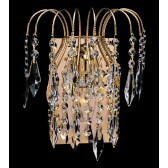 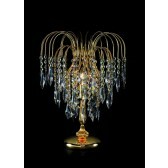 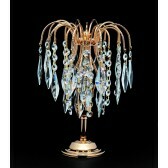 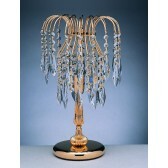 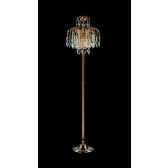 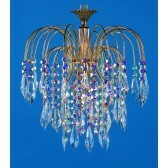 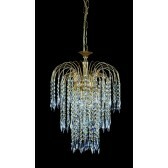 Crystal Strass Chandelier a part of the Shower range is simple yet stunning. 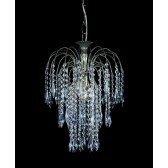 Its delicate design is finished with Strass Crystals and Heritage Prisms. 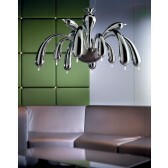 Available in a Nickel finish. 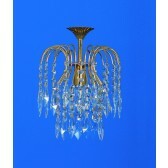 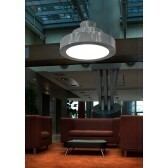 Chandelier flush mounting plate is also available.